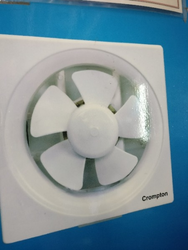 Fostered with vast industry experience and knowledge of this domain, we are engaged in presenting Crompton Exhaust Fan. 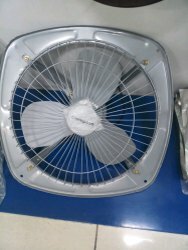 At our vendor’s end, this fan is developed using quality material and higher technologies. Professionals opt for strict quality tests throughout the production of the fan to guarantee optimum performance.